Threw in my Brisbane city based career in 2012 while on maternity leave and became a full time mamma of four. 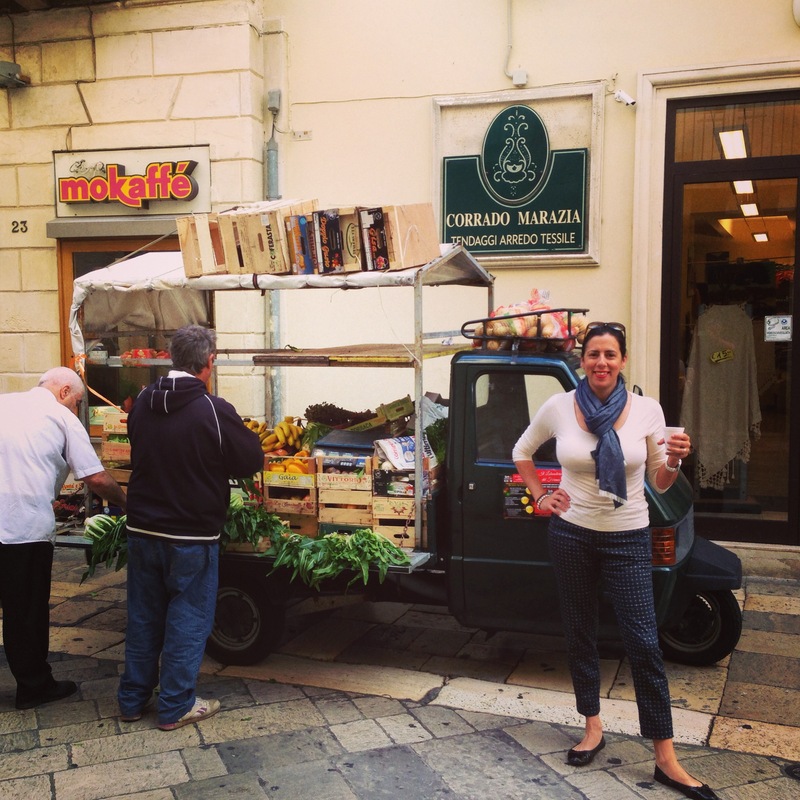 In 2008, before blogging was cool, I started writing at Digella Emporium and after I caught the travel bug in 2013 I began to question a new blog focused on my love of all things Italian. Since 2011 when I founded Baked Relief I have been working on projects for people recovering from natural disasters mainly in Queensland and launching and supporting ‘franchises’ to the Baked Relief brand in towns throughout Queensland, in Victoria, Western Australia and New Zealand. This work can be found on the Baked Relief Website and on Facebook where we have more than 8,000 supporters of our work. In September of 2014 I launched this blog, To Italy with Love. I am of Italian heritage and have always felt at home cooking for others, while drinking red wine and listening to Dean Martin. Danielle is a mother of a number of children and such drinks a lot, mostly champagne. She swears a bit and cooks some awesome food when someone hasn’t borrowed her Thermomix or she has run out of gas for the WeberQ. She has been known to help people from time to time, but this is just an excuse to bake Anzac biscuits and eat cake. Danielle knows a number of people of ill repute, but finds she enjoys their company more so than most others. She has been caught encouraging their activities, but acts all innocent, so still is welcomed to official State engagements. Danielle has been honoured to have met The Queen, Prince Phillip, Princess Kate and Prince William and as such will never agree to Australian becoming a republic. True story. You can reach me at digella@gmail.com or complete the form below.